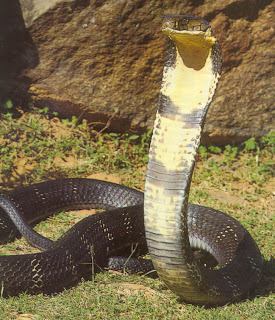 Autism Blog: Dad, We Do Not Have a King Cobra! I'm quite proud of C1. It looks like he might be taking after me as a foil.